EduKit Insight allows you to track, monitor and evaluate student wellbeing with the rigour that you track academic progress. View emotional health and wellbeing data at a school, year group, or individual level at the click of a button. 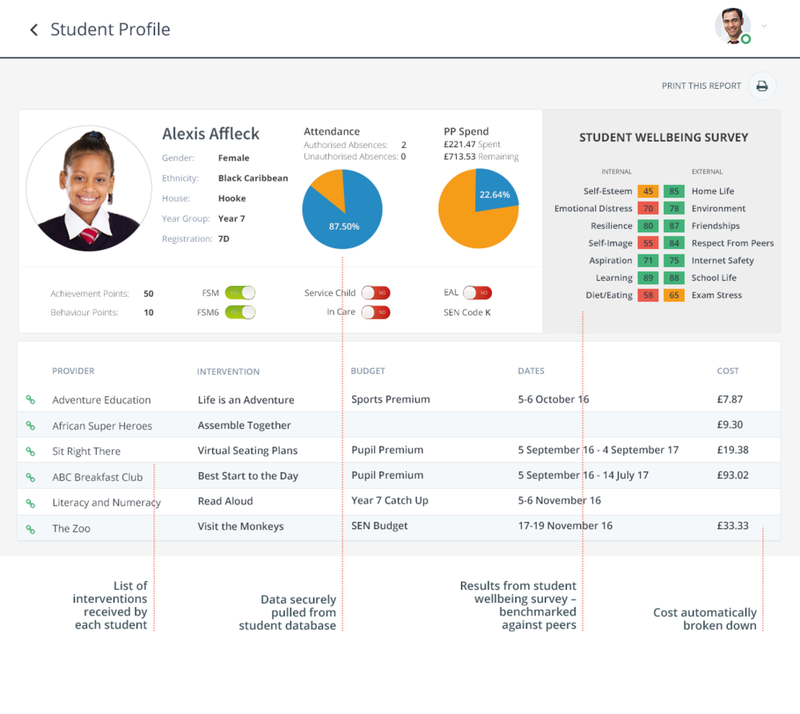 Easily create bespoke groups of students to track by year group, gender, SEN status and more to support students' mental health, emotional education and overall pupil wellbeing. Easy-to-find data insights show you which students are at risk and help you to understand which support or enrichment activities they are involved in. You can even compare your school to national wellbeing data.